Ensuring TV anchors keep their cool using MVP valves and Isolator™ Rs Uni-Flanges on chilled water system. CBS Studios faced a daunting challenge in trying to control the cooling capacity in the sound and TV studios located at their Manhattan facility. It is critical that they maintain a specific temperature in the studios, something they had not been able to do successfully for quite some time. The facility is over 60 years old and there are numerous mechanical rooms with multiple pumps servicing the HVAC equipment. The manual balancers in place were having extreme difficulty balancing the system based on partial use of pumps controlled by VFDs. CBS considered using two or more pumps and mixing the water, but thought it would be difficult to control. They decided to contract Griswold Controls to see if they had a solution. Kristen Ortlinghaus, Griswold Controls Director of Product Management and Marketing, and MDM Consulting Engineers, the engineer of record, worked together to ensure that CBS Studios could successfully use multiple pumping stations while mixing chilled water. They decided that Griswold Controls’ MVP™ pressure independent control valves, Isolator™ Rs, and Uni-Flanges would be the correct products for this application. A.D. Winston Corporation, a mechanical contractor in New York City who has enjoyed a long-term relationship with CBS, was the successful bidder and awarded the project. 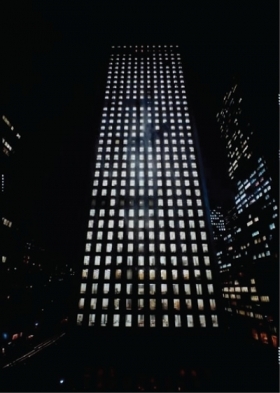 In order to meet a very rigorous installation schedule, Griswold Controls expedited the procurement of materials and building of the valves and shipped them from their facility in Irvine, California, directly to the CBS studios in New York City. From the time the contract was signed, the first shipment of valves was ready to be installed four weeks later, and the entire job was completely installed within seven weeks. After project completion, the Griswold Controls sales representative and our regional director along with the engineers from MDM met with CBS to review the project. The CBS representatives stated that they were very, very pleased with the Griswold Controls products, so much so that they already had two more MVP valves specified for use in an upcoming project. Ultimately, CBS is contemplating changing all of their manual balanced coils to Griswold Controls product in the future. 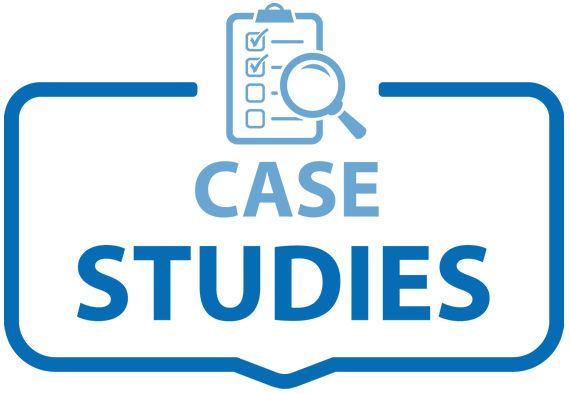 With their problem solved and everything working exactly as planned, CBS is now eagerly anticipating the long-term cost savings that will be realized from the installation of the Griswold Controls valves. Next Generation valves feature Griswold Controls’ patent pending field repairable stem design, providing resistance to today’s chemical treatments and to temperature fluctuations following evening system shutdown. In addition, they allow for field servicing without having to remove the valve from the system. 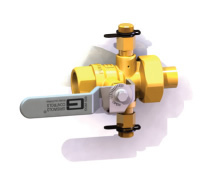 Isolator and “K” automatic flow control valves are available with a wide range of flows and PSID, and are the perfect choice for tight spaces. 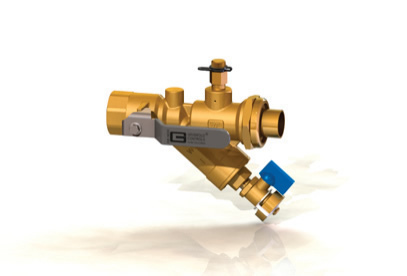 These valves offer easily accessible flow control cartridges combined with isolation ball valves. This allows the exchange of the flow control cartridge without breaking pipe connections if system flow requirements change, and also aids in the maintenance of coils and temperature controls. Isolator and “K” valves are the perfect choice for terminal boxes, VAV boxes, fan coil units, heat pump installations, and baseboards / in-cabinet. 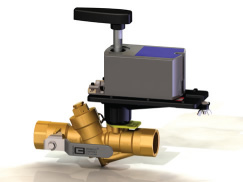 QuickSet manual balance valves make proportional or static balancing simple and quick. 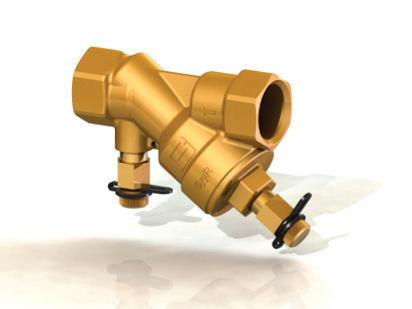 These valves are available in a standard configuration or with accessory ports. QuickSet valves feature the patented Optimizer® parabolic flow inserts, allowing for quick and minimal handle movements, providing a smooth change in flow as handle is rotated. In addition, the valves have full range handle position control with equal degree setting, ensuring desired flow is achieved precisely and immediately within seconds. QuickSet valves are perfect for casinos and hotels, VAV boxes, fan coil units, and heat pump installations. Unimizer 2 and 3-way actuated control valves provide perfect temperature control anywhere actuated ball valves or globe valves are needed. These valves feature high close off pressure, and five or six Cvs that deliver an exact match to pressure drop requirements improving the valve’s authority in the system. In addition, they deliver equal percentage flow with the patented Optimizer, thereby mirroring the coils’ heat transfer and also providing for 30-50% more rotation response than other ball valves. 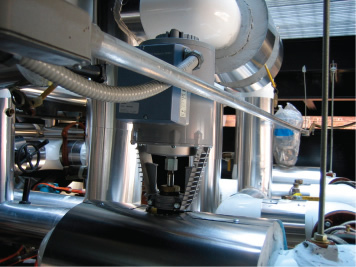 Unimizer valves are ideal for hotels and schools, terminal units, VAV boxes, air handling units, fan coil units, heat pump installations, equipment room applications, and pipeline products. 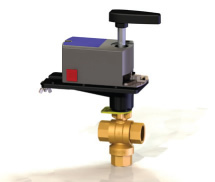 PIC-V pressure independent control valves accurately maintain flow control regardless of pressure fluctuations, providing balancing at any point below and including at the maximum flow rate, eliminating hot and cold spots in a building. These valves experience no change in flow regardless of pressure fluctuations up or down stream of the valve. 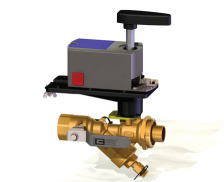 The PIC-V is a multi-function valve that combines a balancing valve and a control valve into one compact housing ideal for office buildings, prisons, hospitals, laboratories, computer centers, and high tech manufacturing.